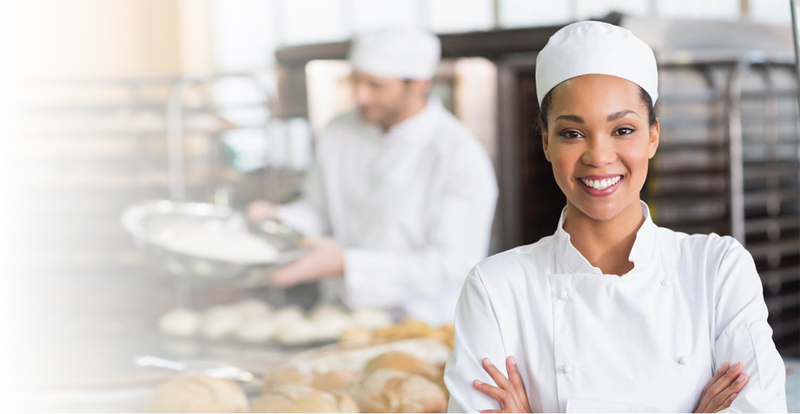 An eFoodhandlers Card, Certificate or Picture ID badge should be on the menu of every food worker in GEORGIA. Protect the restaurant industry. Protect your employer. Protect your job. Understanding the vital concepts of personal hygiene, temperature control and cross-contamination. 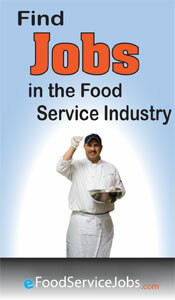 Food safety is every food worker's responsibility. 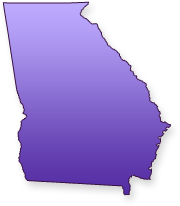 To view GEORGIA / County regulations, click here. 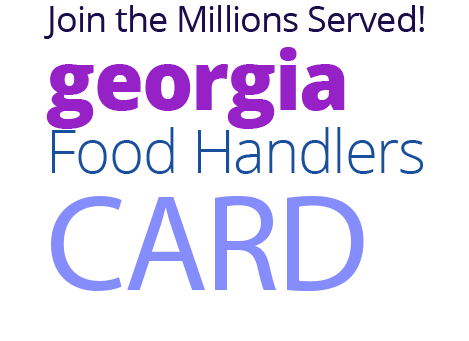 The GEORGIA Food Handlers Card is a certificate that is required for all food employees who are involved in the preparation, storage, or service of food in a food facility. 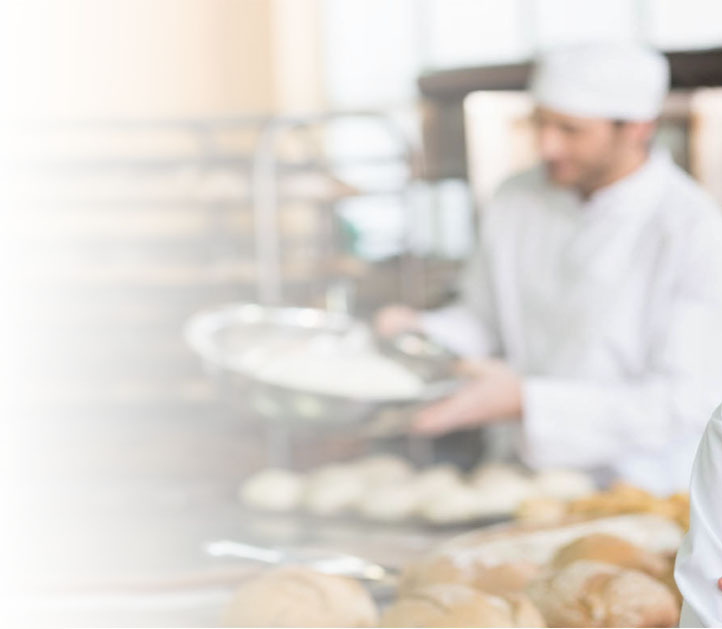 eFoodHandlers makes it easy for businesses in GEORGIA to manage food worker training. Manage employee transcripts, determine status of training needs, or set a payment account with quantity discounts. 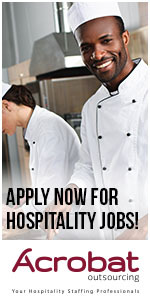 eFoodHandlers works cooperatively with Government Agencies to provide food safety on behalf of local GEORGIA jurisdictions. This includes custom websites, referral programs and pay-for-click advertising. eFoodHandlers commitment to education is an integral part of their mission statement for GEORGIA. This means eFoodHandlers will provide free & low-cost services to schools, non-profits and those who are economically challenged regardless of their ability to pay.